The stakes are high with a number of thrilling races including the Group I $750,000 TV3 New Zealand Derby. This is joined by nine other exciting races including the Group III Darley Plate, Lindsay Mile and Otakiri Reserve Nathan's Memorial. 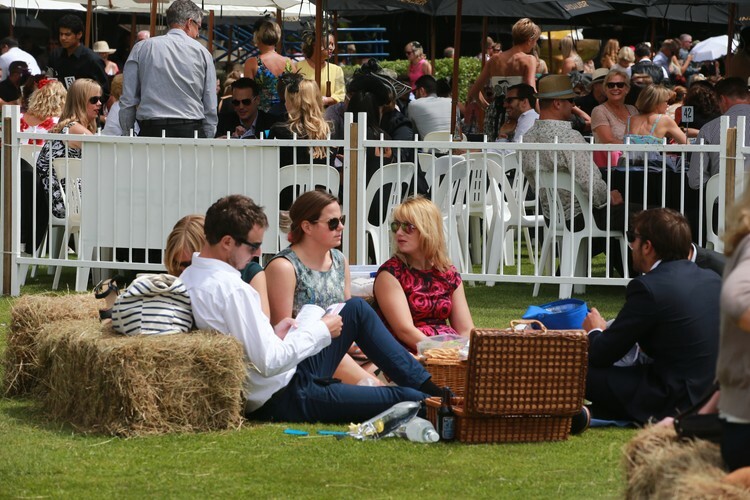 Picnics, BBQs with family and friends, music and the sound of horses galloping by are a few of the great family memories created from a day at the races. Picnics & Ponies is back in 2014 and is a great family area featuring free children's entertainment including pony rides, bouncy castles, swingball and more! – Ellerslie’s big BBQ will be available and there’s space to bring your own picnic (no BYO alcohol). 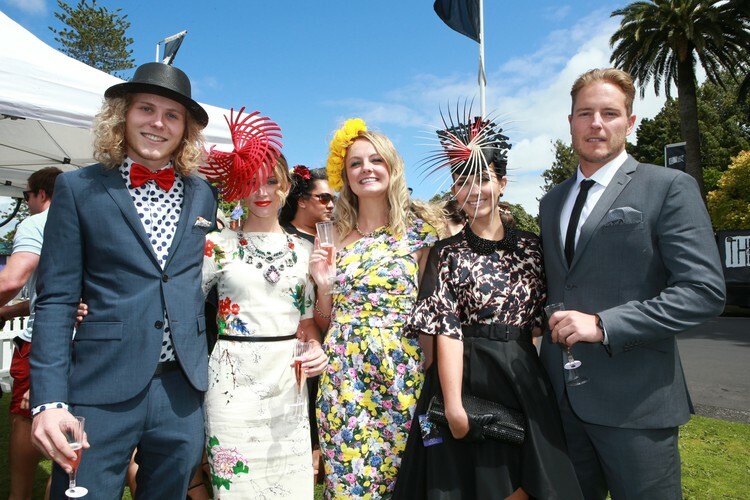 Create some new family traditions at Ellerslie during Auckland Cup Week! 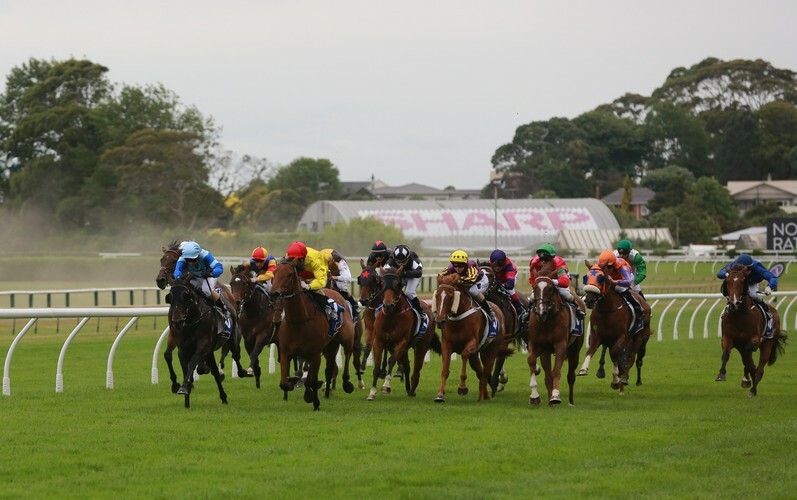 The Ellerslie Punter of the Year competition promises to be a very spirited battle between some of the country’s leading punters. There is a maximum of two people per team and with a first prize of $10,000 cash and a highest turnover prize of $1,000; it will be a hotly-contested competition! Registration opens in early 2015. Racegoers can enjoy a multitude of hospitality options – from a day of premium dining in the Chairman's Club, to private trackside marquee or a table in the most sought-after location oncourse, Cuvée. 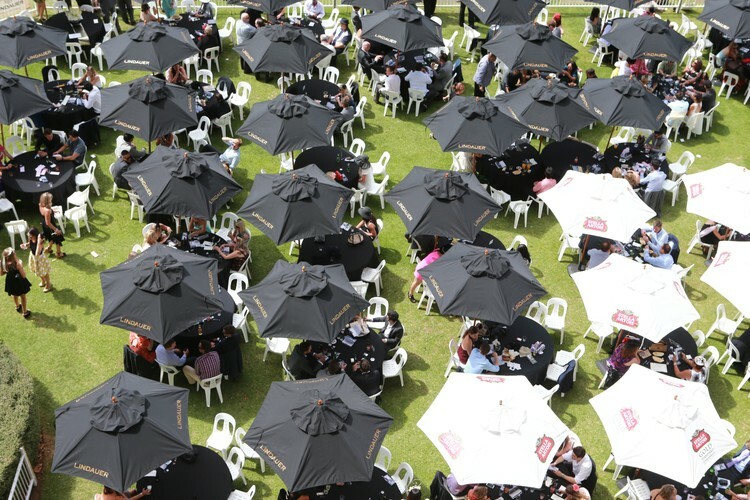 The Auckland Cup Week Corporate Hospitality Brochure will be released soon. If you would like to receive a copy register your details see www.ellerslie.co.nz. All bars close shortly after the last race, except Cuvee and the Winning Post. All guests on course are welcome to join in the fun with our resident DJ in Cuvee until 8.30pm. Please note: information on this website is intended as a guide only and is subject to change. For up-to-date information including Raceday terms and conditions, please visit the website.